Firstly apologies for taking my longest ever time out from writing this blog. A troublesome house move and both my wife and I running into some health problems slowed things down a bit. 2016 has been a year where my baby boomer generation lost many of its heroes. The list of famous people who passed away seemed long and relentless. 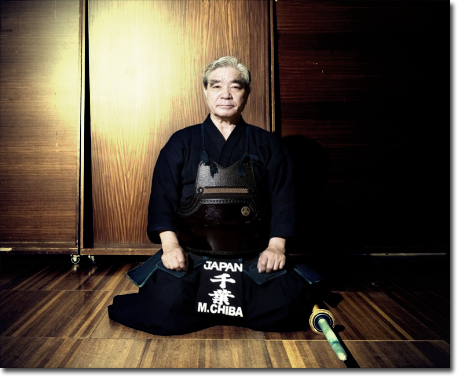 We were by no means untouched in kendo with the sad loss of Chiba sensei and now Toda sensei. I was fortunate enough to get to know Chiba sensei well enough to write about him when he passed away earlier this year. 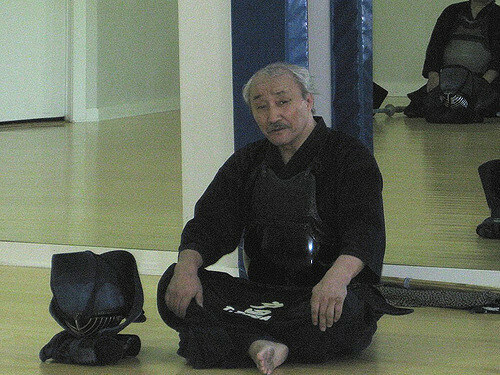 Toda sensei I knew less well but had met him a number of times in France at the annual Orleans Seminar and again in Japan and at several international taika. All Japan Champion at the age of 22, he was a one Japan’s leading jodan players, becoming a double hero in his 50s by switching to nito and spearheading its revival. A friendly sociable man he had both empathy for the people that he met and a great sense of fun. I remember him demonstrating a good singing voice and some pretty mean guitar playing at a Kitamoto end of seminar party. The last time I spoke to him was at the referee’s training camp in Japan before the 15WKC. He was there to provide experience of refereeing nito matches. After one of his shiai which I witnessed from the sidelines, he delivered a particularly strong men strike which was not awarded ippon. I told him as he came from the shiai-jo that I was surprised that it did not score. His reply was that “you and I must both study harder”. Chiba sensei and Toda sensei, I will be thinking of you both this New Year’s Eve. I am sure that your examples will give many people the strength and inspiration to build on kendo’s legacy in the coming years. May I wish you all a happy, healthy and successful New Year.